1. 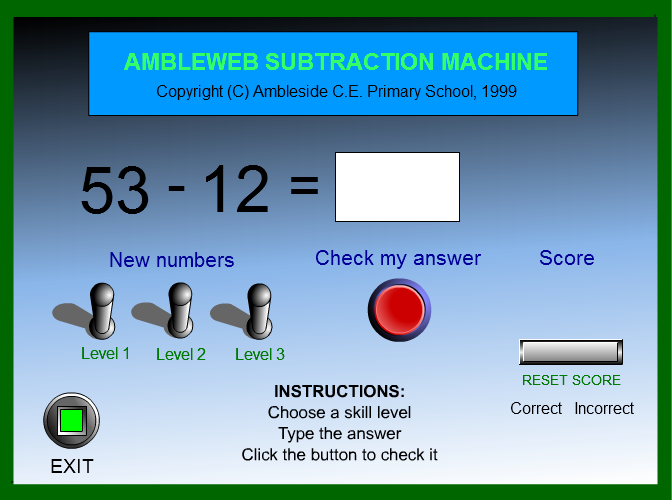 Ambleweb Subtraction Machine -. 3. 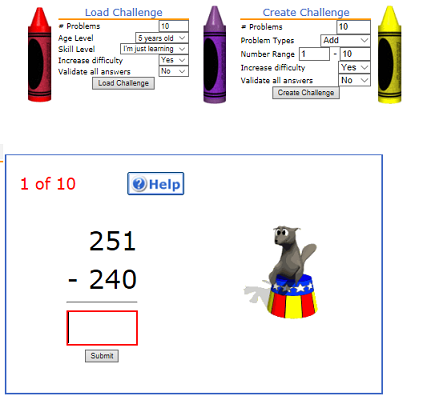 Balance the 3-Digit Addition Equation -. 4. 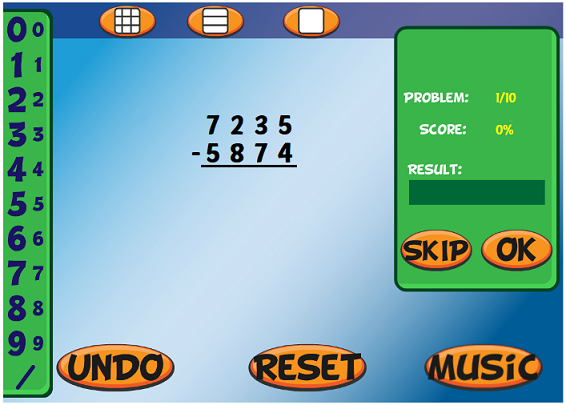 Balance the 3-Digit Addition or Subtraction Equation. 5. 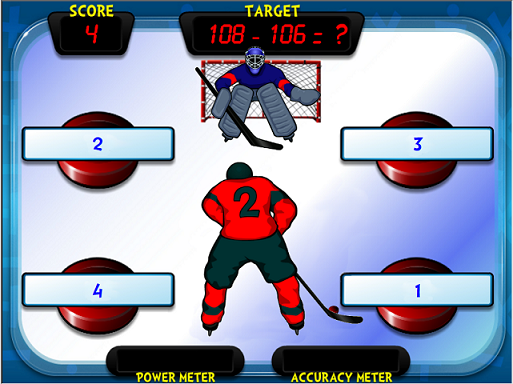 Balance the 3-Digit Subtraction Equation. 6. 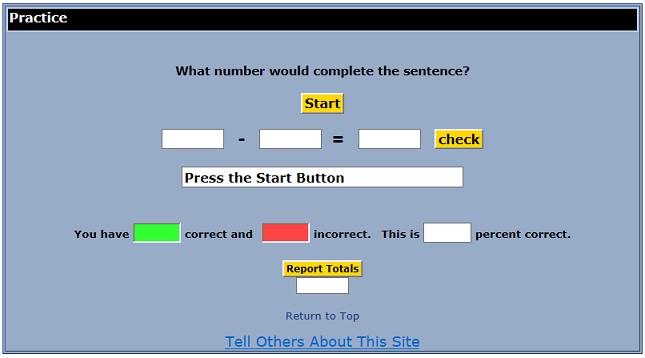 Complete the 3-Digit Addition Equation. 7. 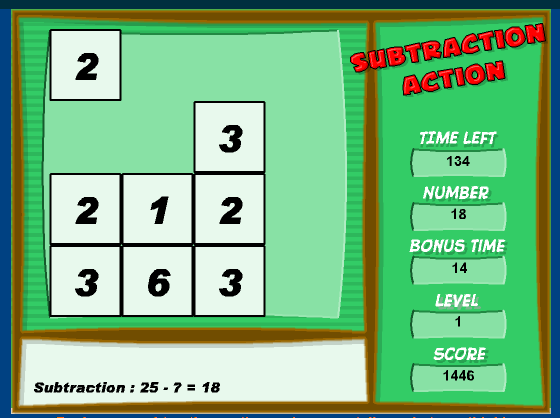 Complete the 3-Digit Subtraction Equation. 12. 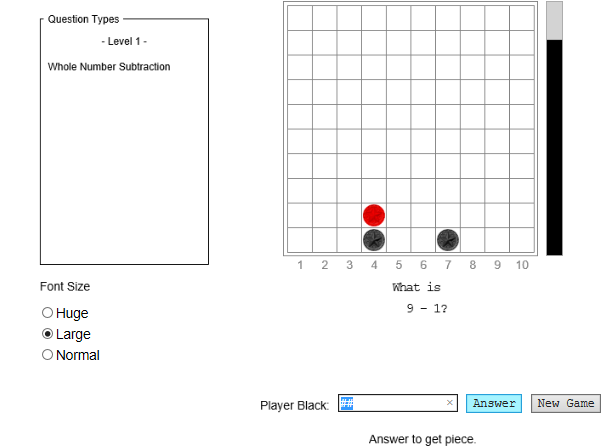 Subtract 2-Digit from 3-Digit Number With Regrouping. 13. 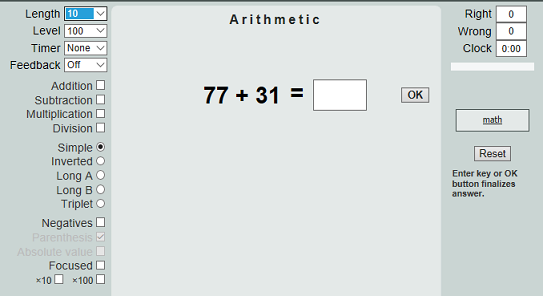 Subtract 2-digit from 3-digit number. 14. 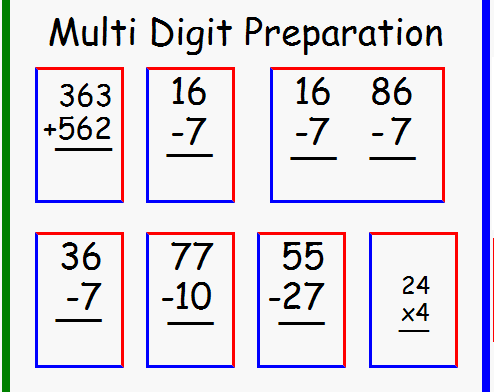 Subtract 3-Digit from 3-Digit Number with Regrouping. 15. Subtract 3-digit from 3-digit number. 19. The Art of Math.